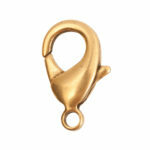 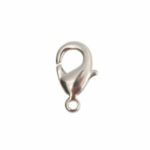 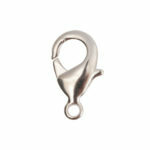 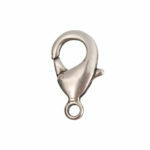 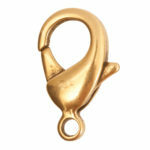 Nunn Design® Lobster Clasps have quickly become a popular item! Use these jewelry findings for any handcrafted bracelet or necklace closure. 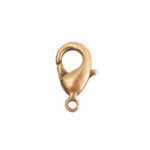 They are created from solid brass and are plated copper, 24k gold and .999 fine silver. 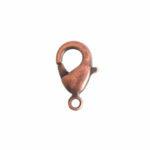 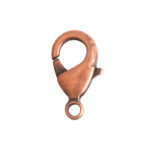 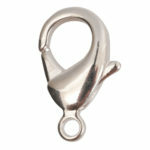 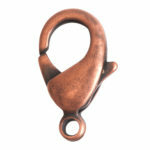 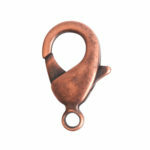 Nunn Design Lobster Clasps are available in 4 different sizes and are sold in bulk packs of 10.